Approx. 600 working places have been moved by Michels International from the refineries in Gelsenkirchen-Horst and Gelsenkirchen-Scholven to the Alexander-von-Humboldt-Forum in Gelsenkirchen-Hassel. 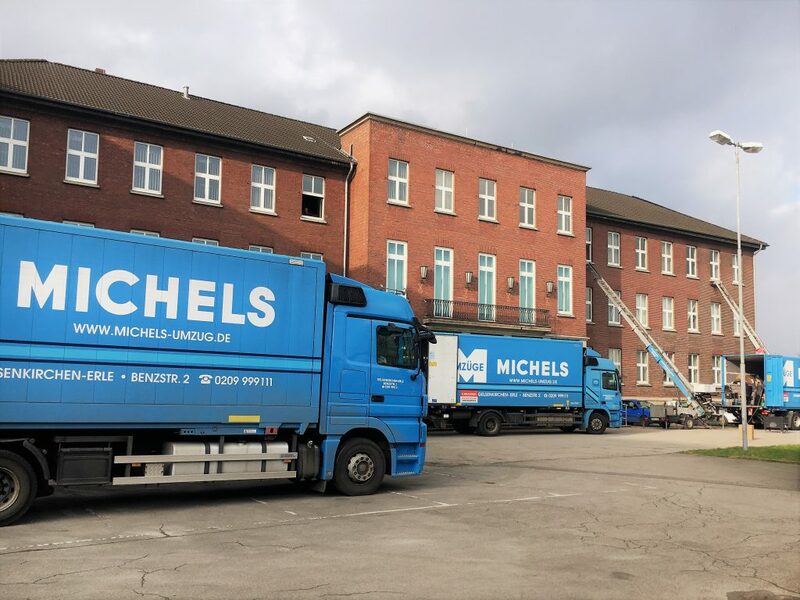 Michels International has been working on this project since 2017: The first 200 workers were moved to their new working places in March 2017. After different moving stages in April and June 2017 the Project was finally completed after the last stage where another 200 workers were moved within the refineries in January 2018. The move took place on weekends including plugging in of PCs so that the workers were able to start working on Monday without any trouble. All in all the move took place on 12.000m2 and 3 floors. The workers moved into more modern working places into the Alexander von Humboldt Forum. The vicinity to the refinery still stands. A convenient location for a successful future!